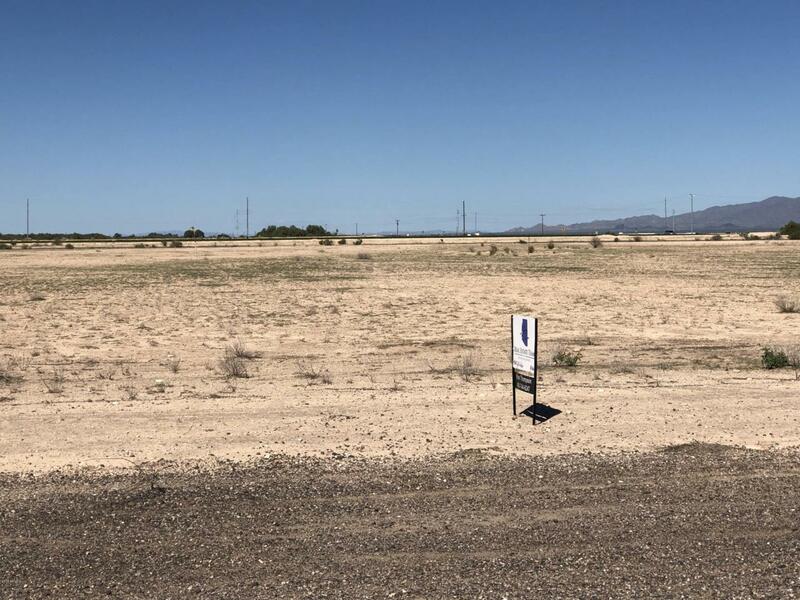 This is an amazing acre lot, open land, and a mountain view tucked away in beautiful Southern Buckeye, AZ. Build it the way you want on 1.24 acres. No HOA, raw land for the home of your dreams! Electric and water are already at the property.